MOBILE, Ala. – The University of Mobile community celebrated the careers of four faculty and staff members during a reception May 1 in The Donald Gallery in Martin Hall on campus. Family and friends also gathered to congratulate Steve Carey, associate professor of biology; Dr. Nancy Huff, professor of kinesiology; Marty Naugle, staff accountant; and Dr. Gail Shelley, professor of chemistry.  Combined, the four have dedicated nearly 90 years to University of Mobile. Dr. Tim Smith, university president, expressed his sincere gratitude to these individuals for the many lives they have impacted over the years. Steve Carey joined University of Mobile (then Mobile College) in 1982 as instructor in biology, and since has delivered an estimated 11,000 lectures over his 36 years. He and his wife, Lyn, live in Fairhope. Dr. Gail Shelley began her career at UM as a chemistry adjunct professor in 2008, and joined the faculty full-time in 2011, after retiring from a 32-year career with DuPont Chemical. Dr. Shelley and her husband, Greg McClosky, live near Bay Minette. Dr. Nancy Huff came to University of Mobile in 1992 as an instructor in health, physical education, and recreation. She is retiring as a professor of kinesiology in the College of Health Professions after 26 years of service to UM. Dr. Huff and her late husband Butch have four children and four grandchildren. Marty Naugle joined the university as an assistant to the registrar in 2001, and transferred to the administrative accounting department in 2006 as a staff accountant. She received her Bachelor of Science and Master of Business Administration from University of Mobile in 2010 while maintaining a 4.0 GPA. Marty and her husband, George, live in Satsuma.